Giemme Srl ideals with the design and production of electronic boards. 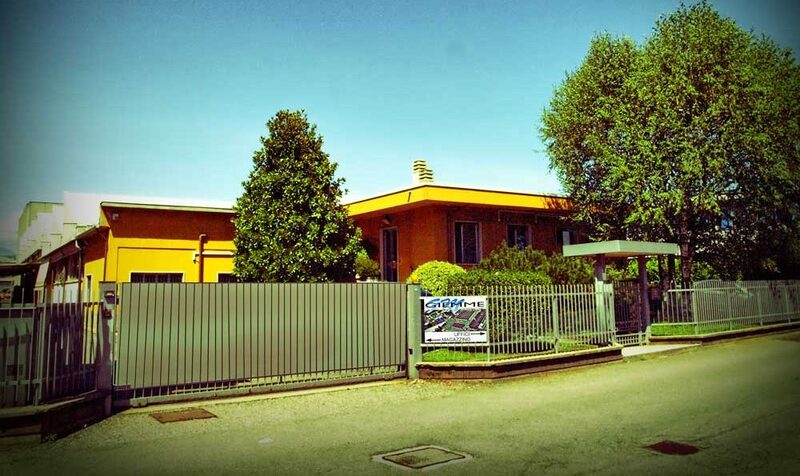 Giemme Srl is based in Lomagna (LC) and since 1994 deals with the design and production of electronic boards. Historical presence in the coffee and restaurant sector (HO.RE.CA.) over the years has widened its customer portfolio operating in different sectors, including the electro-medical sector and the drinking water sector. Based on an agile and flexible structure Giemme constantly invests resources to research and develop the use of new technologies and makes use of the continuous collaboration of technological partners, with the aim of assisting customers in the process of adoption and introduction of innovative solutions for own products.